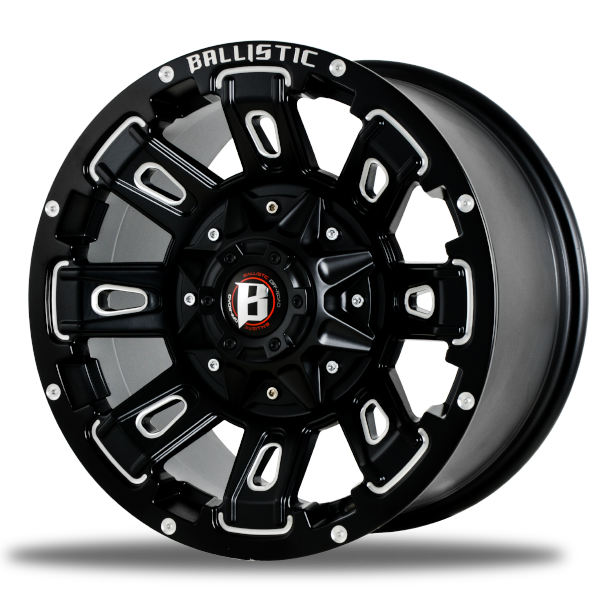 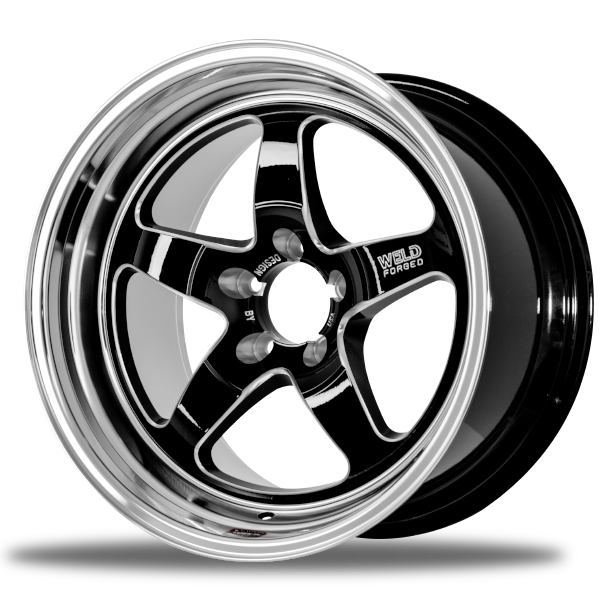 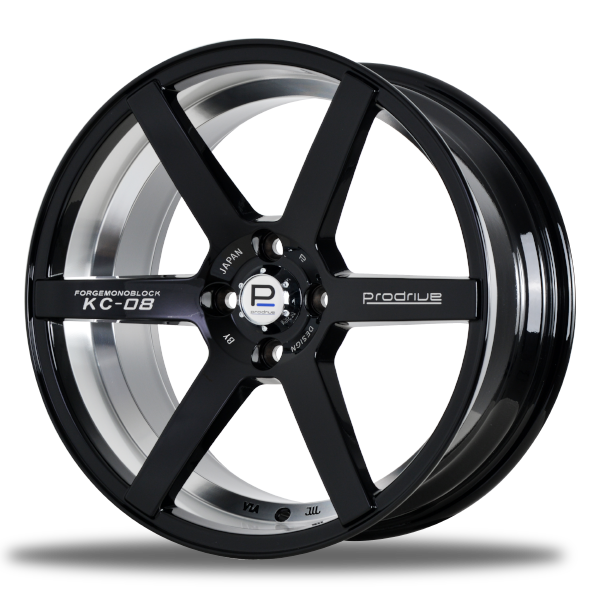 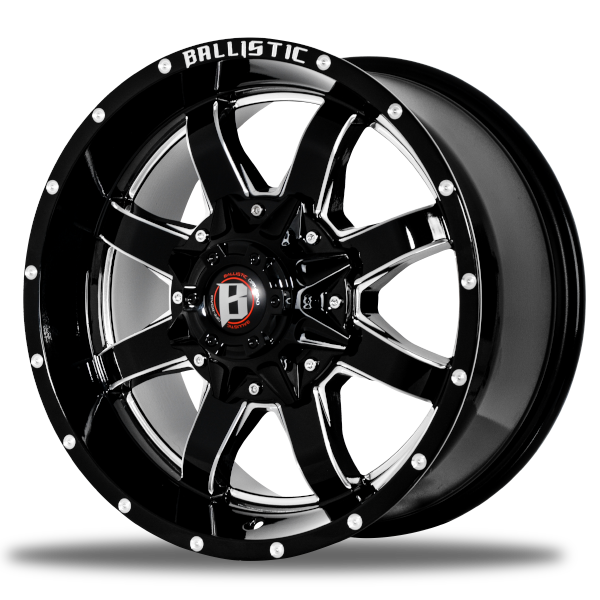 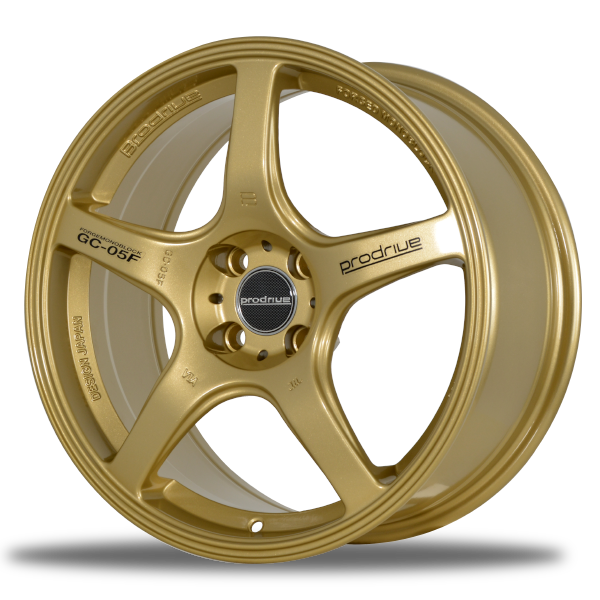 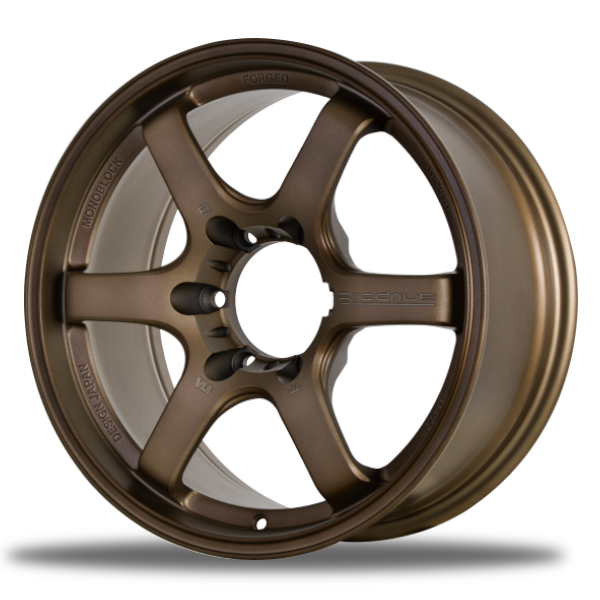 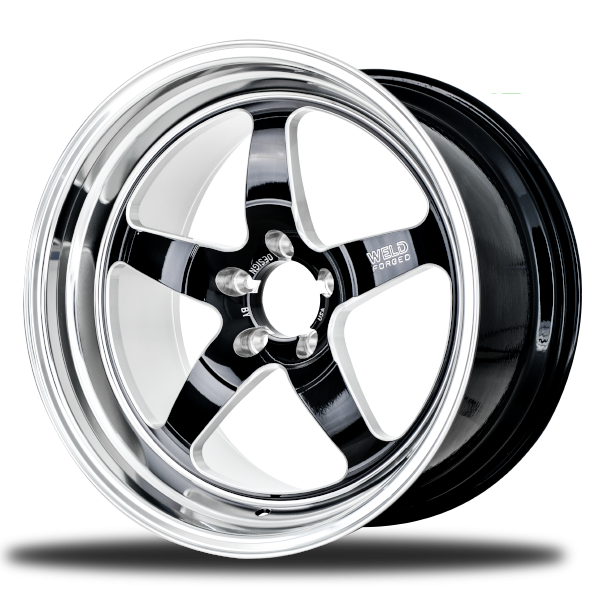 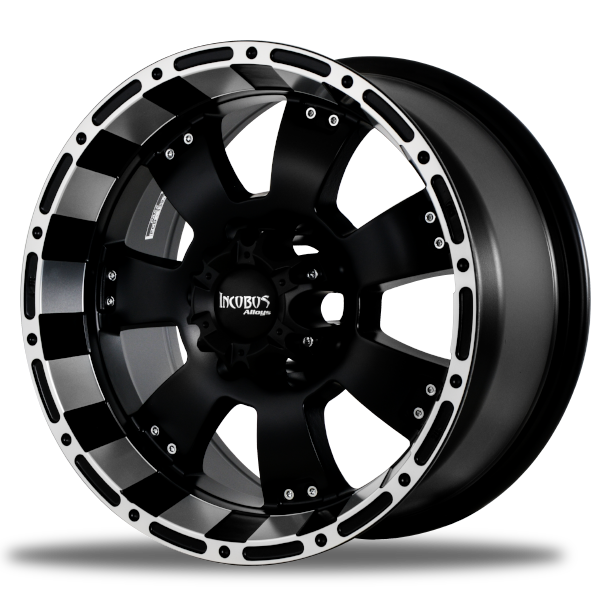 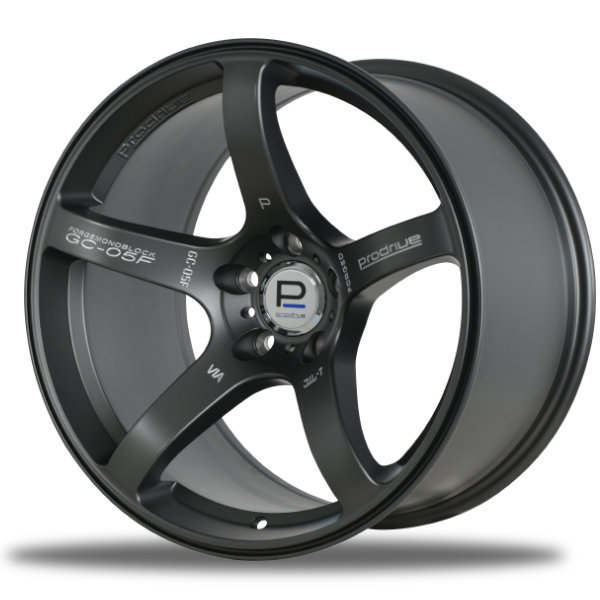 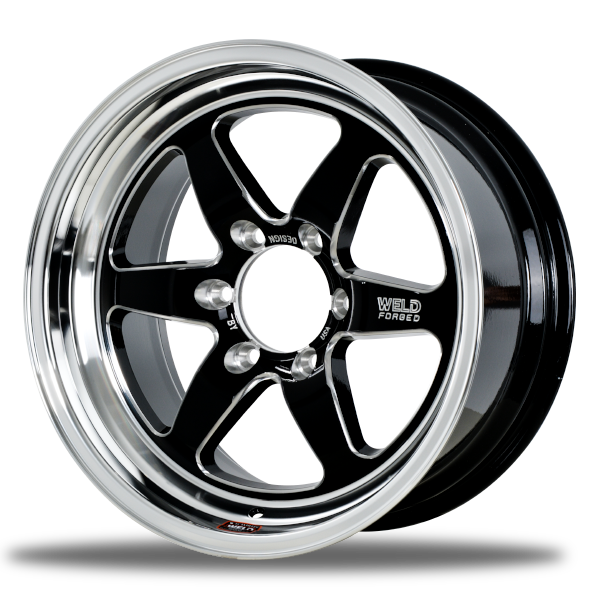 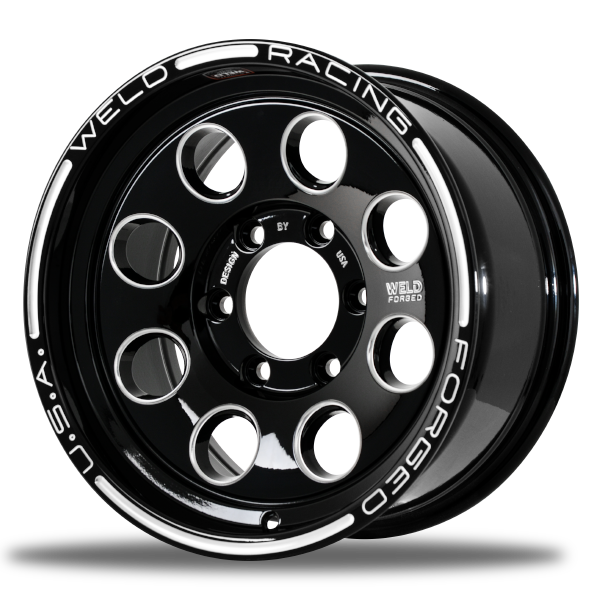 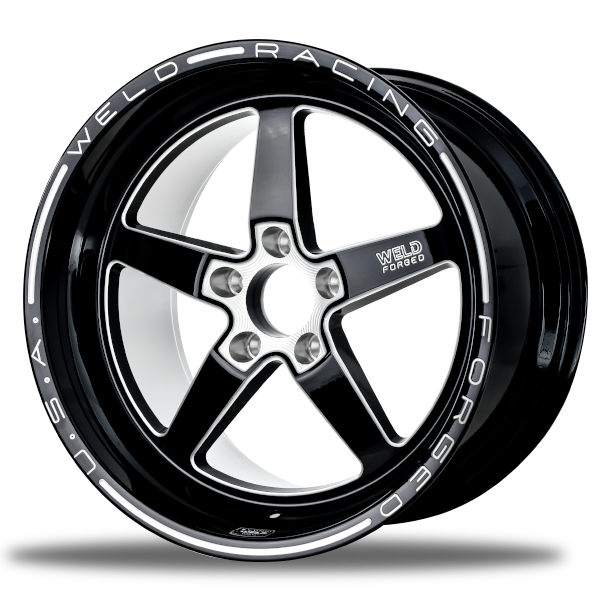 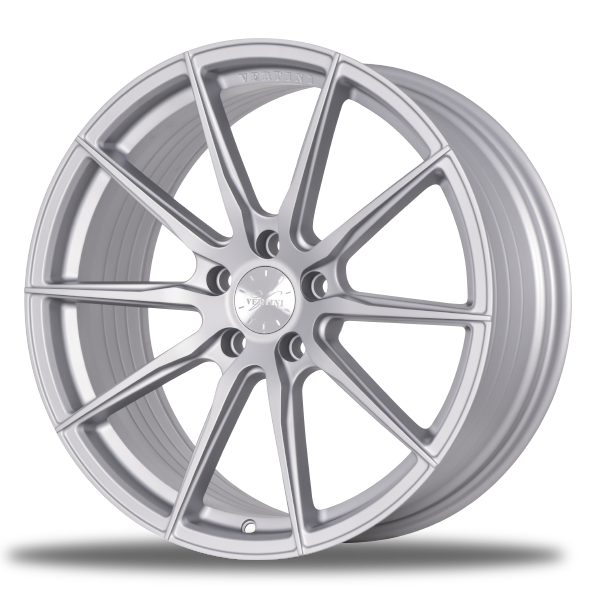 WELD provides engineering performance wheels for racing, street cars and off-road trucks for those looking for premium race wheels and accessories. 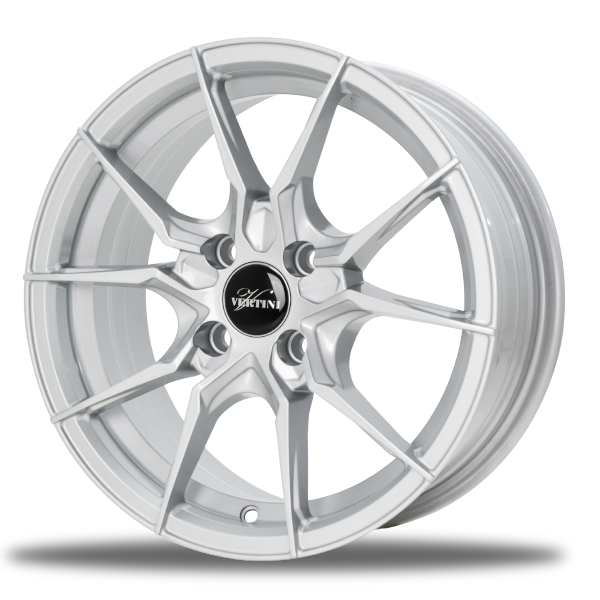 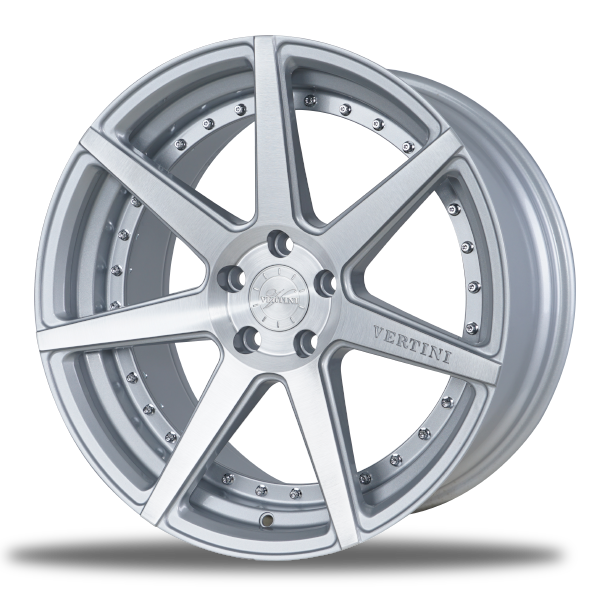 VERTINI WHEELS were born from an obsession to create styling wheels by deploying craftsmanship and technology to the highest standard and settling for nothing less than absolute perfection. 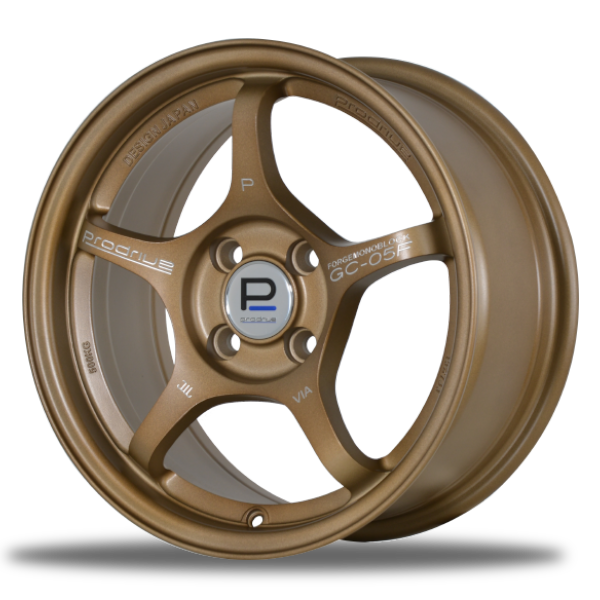 Prodrive - high technical capabilities are also utilized in research and development by requests from various automobile manufacturers / machine manufacturers other than motor sports activities. 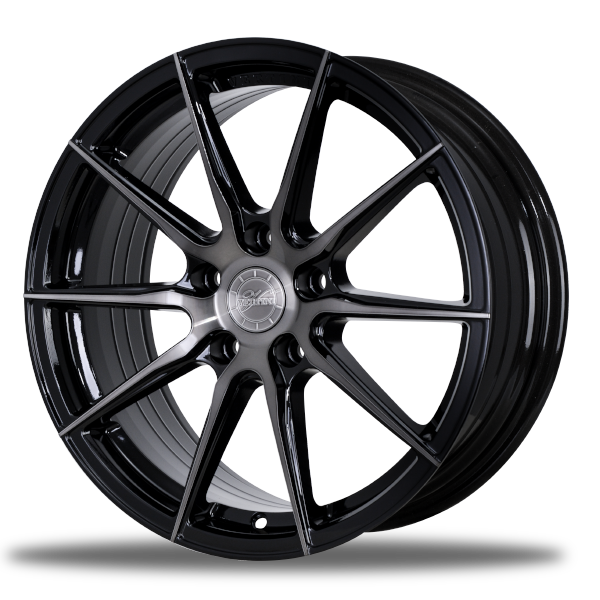 Rather than thinking cars part by part, we always produce the entire car as one piece. 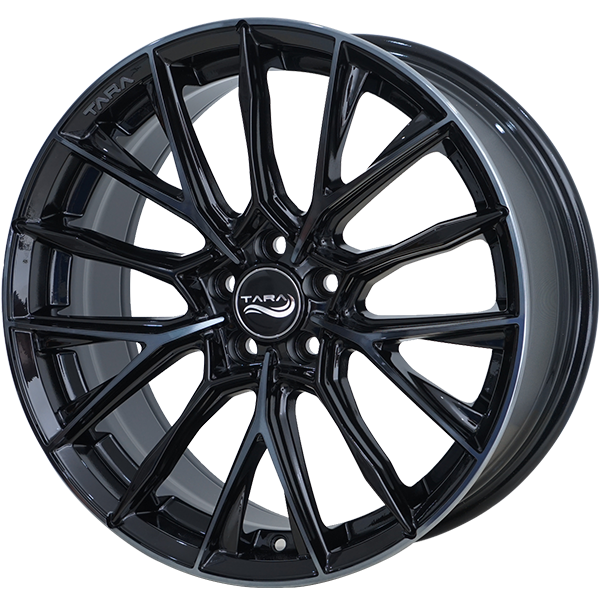 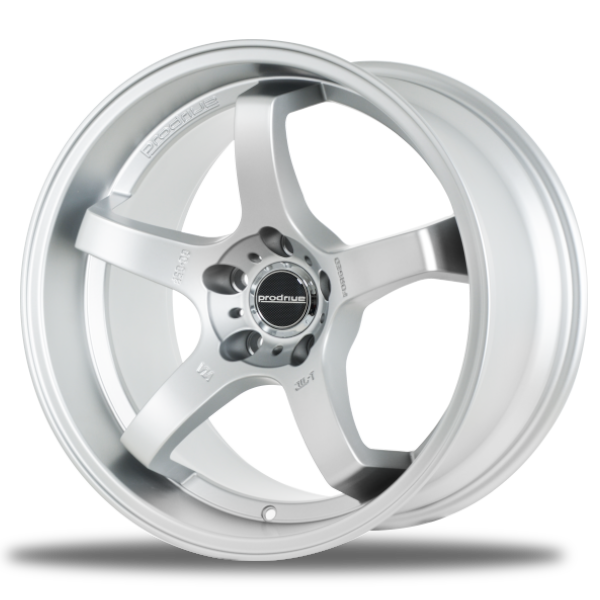 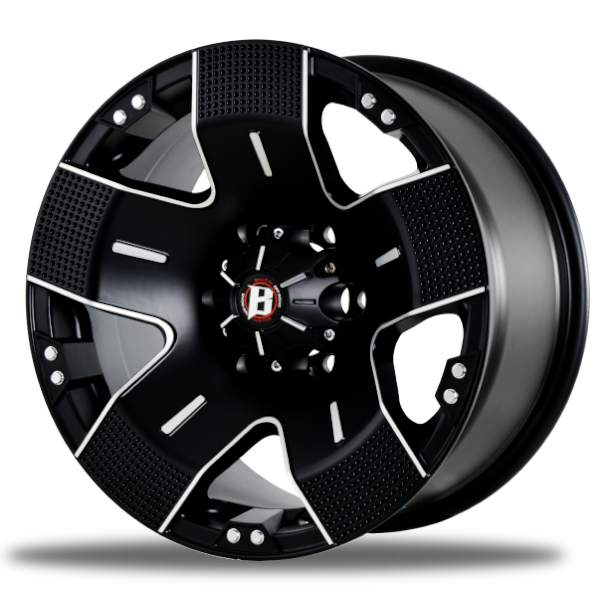 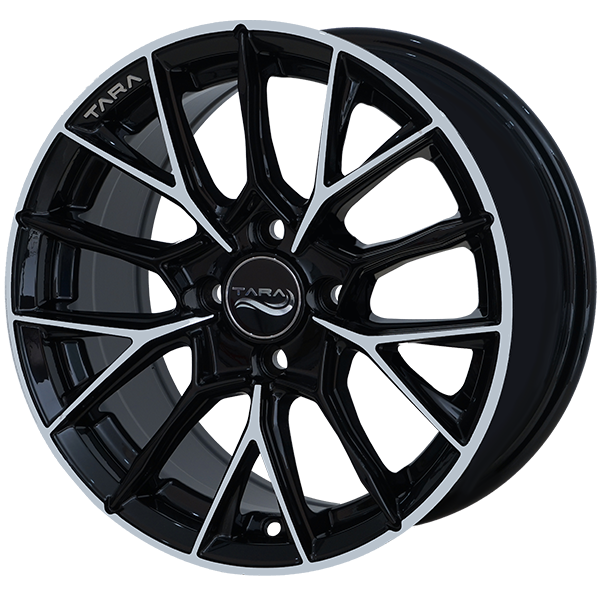 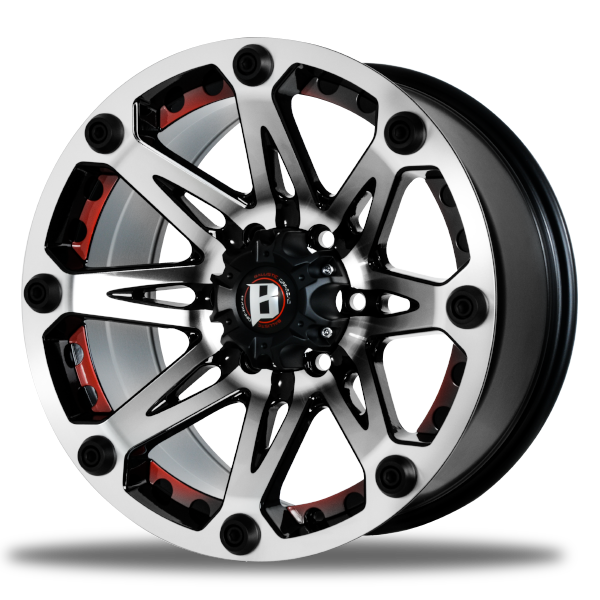 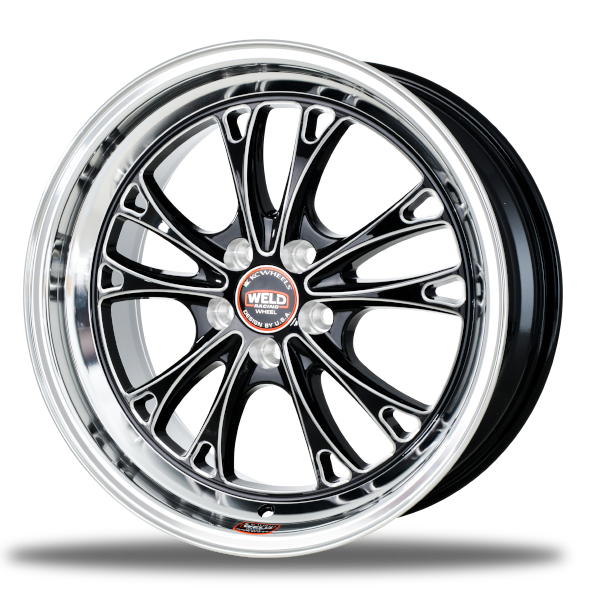 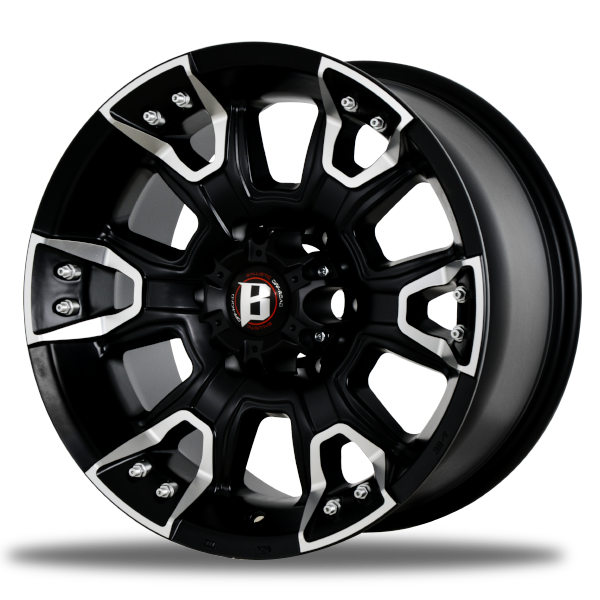 TARA Wheels were born for car lovers style VIP and luxury. 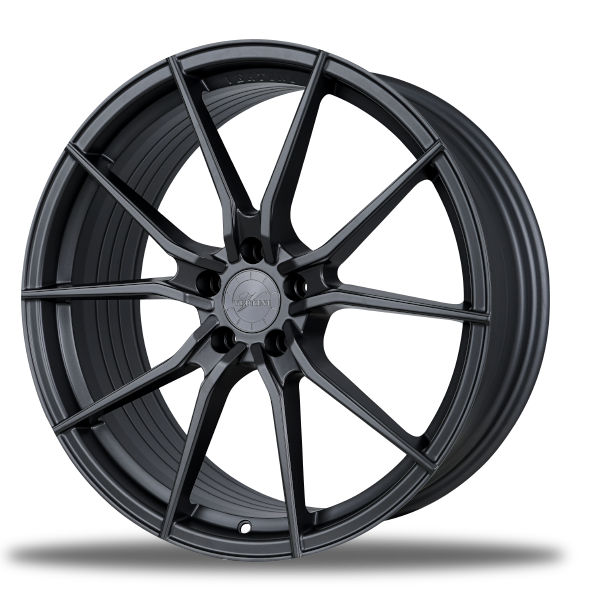 Manufacturing of Lightweight wheel by Flow Forming Process for sedan car.